Story structure may not be everything, but every story needs structure. The structure of a narrative defines the purpose of a work. More than simply giving an Audience what they expect, the proper formation of character, plot, theme, and genre communicates the Artist’s deepest Intent. Story structure may not be everything, but everything purposeful needs structure. Ever since I sat across from Melanie Anne Phillips–one of the co-creators of Dramatica–and she told me that “no one goes to the movies for perfect story structure,” my thoughts stray towards imagining how best to apply that to our work here at Narrative First. For instance, I recently published the latest in our Storyforming Series–a collection of video tutorials that focus on delivering insights and techniques for rapidly defining the storyform for a particular narrative. The latest episode centers on Woman Woman. In 20 minutes I discuss the observations and choices I made that led to my official analysis of the film. I’m really excited about this series and can’t wait to add more videos to the series in the coming weeks and months. Referring back to Melanie’s words, these videos focus on the storyform–something apparently no one goes to the movies to see. Two decades of experience with Dramatica and narrative says something quite contrary. Without a doubt, the closer a film or novel or play approaches Dramatica’s concept of a complete story–or storyform–the greater the final result. To Kill a Mockingbird, Hamlet, The Lives of Others, Whiplash, and Inside Out all share the common denominator of complete stories within the eyes of Dramatica. But they also possess a quality that elevates them above everything else. Recently I found three new films that demand attention: Logan, Get Out, and A Monster Calls. Logan was super sad–but thankfully told a complete story. I should say it almost told a complete story. The individual Throughlines were present and well constructed, but the Relationship Story Throughline in particular failed to develop with enough detail. As a result, the film comes off cold and almost heartless. Sad, but more sad in the logistical sense. Beloved characters die and that’s unfortunate; but the real tragedy of a failed relationship fails to fully materialize. 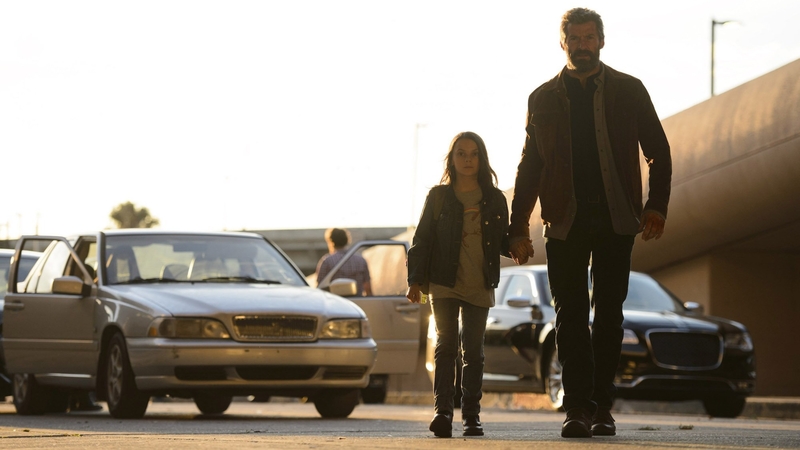 Logan is an example of story structure told lightly to the point of almost being invisible. Get Out stuns from start to finish. A comedic and dark psychological thriller that, while on the surface appears to not maintain a complete storyform, actually communicates a message so subtle and so sophisticated that many might overlook it. The end result is a film that works its message on you without you even knowing it (just like the film itself!). 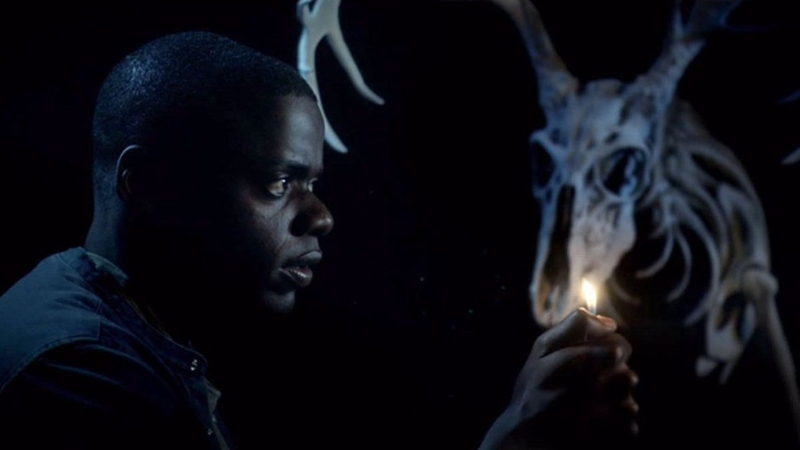 Get Out is an example of story structure that creeps up on you without even knowing. A Monster Calls claims the prize of the most heartbreaking and sweetest movies of the last decade. With a concrete story structure that works a kind of Arrival-esque holistic relationship between the Influence Character and Main Character Throughlines, this simple story of a child dealing with loss lightens the burden of those suffering through the same. The end result is a deeply moving message that is apparent, but not preachy. 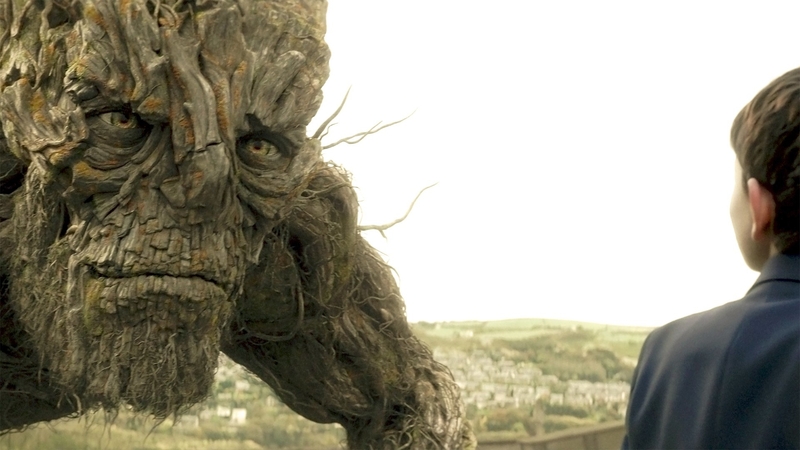 A Monster Calls is an example of story structure told through imaginative and unique imagery. Three different ways to relate story structure to an audience: lightly and on the brink of incoherence (Logan), subtle and manipulative (Get Out), and imaginative and unique imagery (A Monster Calls). Contrast this with the latest from Illumination, Sing! The experience is an obvious one–we all instinctively know how structure works. The Dramatica theory of story explains narrative so accurately because the concepts rest on the notion that a complete story represents a single human mind working to resolve a problem. Thus, we know how story works because we work through problem-solving each and every minute of each and every day. Unfortunately, seeing it there exposed unsettles the mind. We know how our minds work–but we don’t want it revealed to us. The more we understand why we do the things we do, the less inclined we are to do things we do. Motivation requires blind spots. Remove those blind spots and remove the impetus to problem-solve. Remove the impetus to watch a movie that does the same. Story structure insures purpose. The storytelling, the shades and colors the Author–or artist–applies to that structure, elevates the work into something unique and truly lasting. The Authors of the above films do more than simply relate story structure, they tell their stories. James Mangold (Logan) entertains you with a visceral experience that masks a message of advocating rash and impulsive responses when fighting against those who oppose progress. 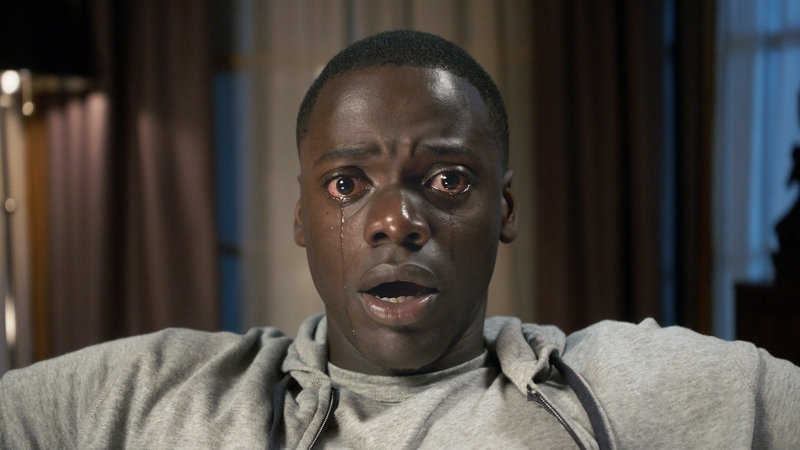 Jordan Peele (Get Out) hypnotizes you by making you think you’re just watching a scary movie when really he infects you with an approach for getting out of your own head. And Patrick Ness (A Monster Calls) offers a method for dealing with loss and emotional trauma through imagination and storytelling itself. So yes, Audiences don’t go to the theater to experience perfect story structure–but they do go to see a perfectly structured story. In this respect our Storyforming videos, and everything else we do at Narrative First, continue to provide that foundation for a great storytelling experience. The goal is not perfect story structure–but rather, a method for perfectly structuring your story.